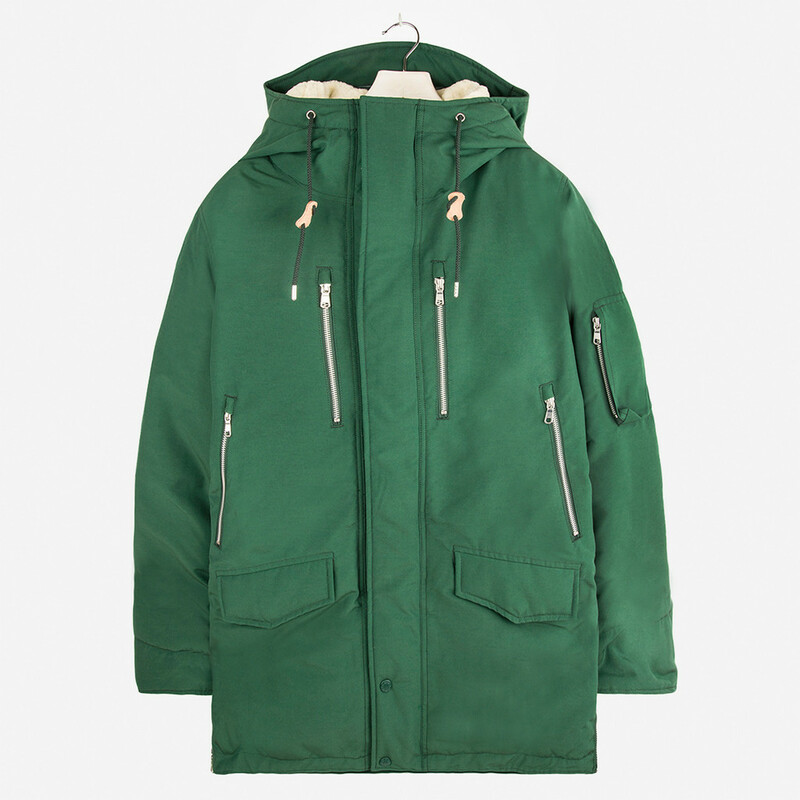 When it comes to coats the mighty ‘House of the Seven Seas‘ can always be relied on for providing a winning combination of sharp design with smart techno fabrics in the form of a beautiful coat or two. 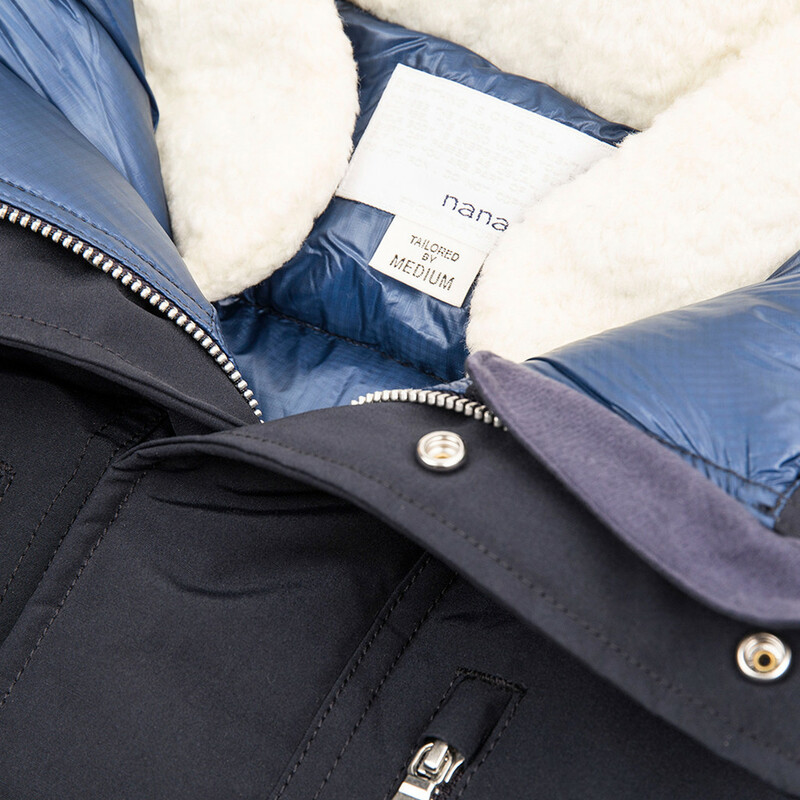 I’m talking about Japanese brand Nanamica whose cruiser jackets and Down coats should be right of the top of your current wish list if you consider yourself a coat connoisseur. 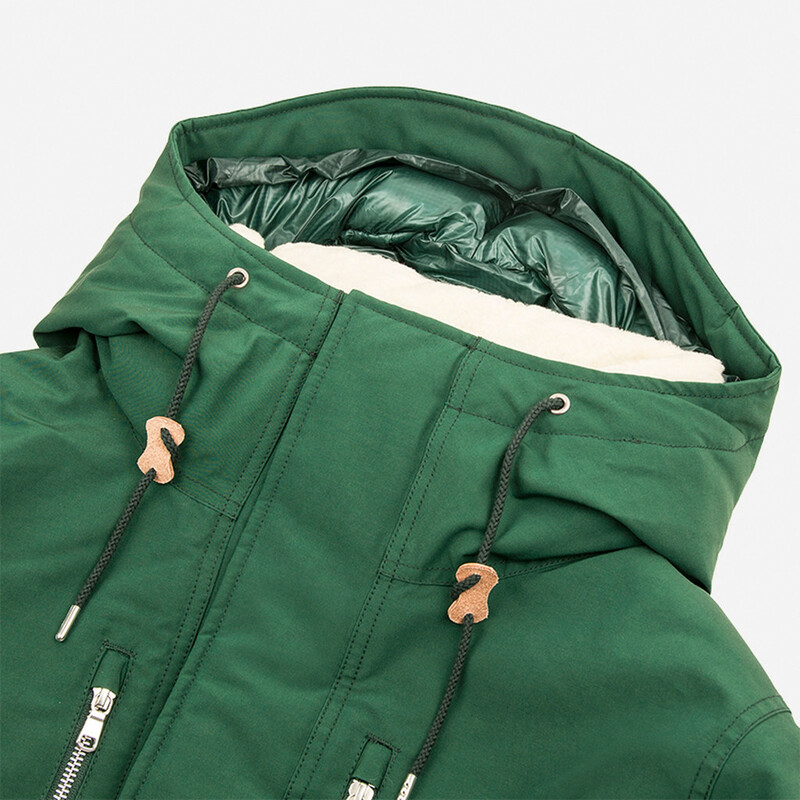 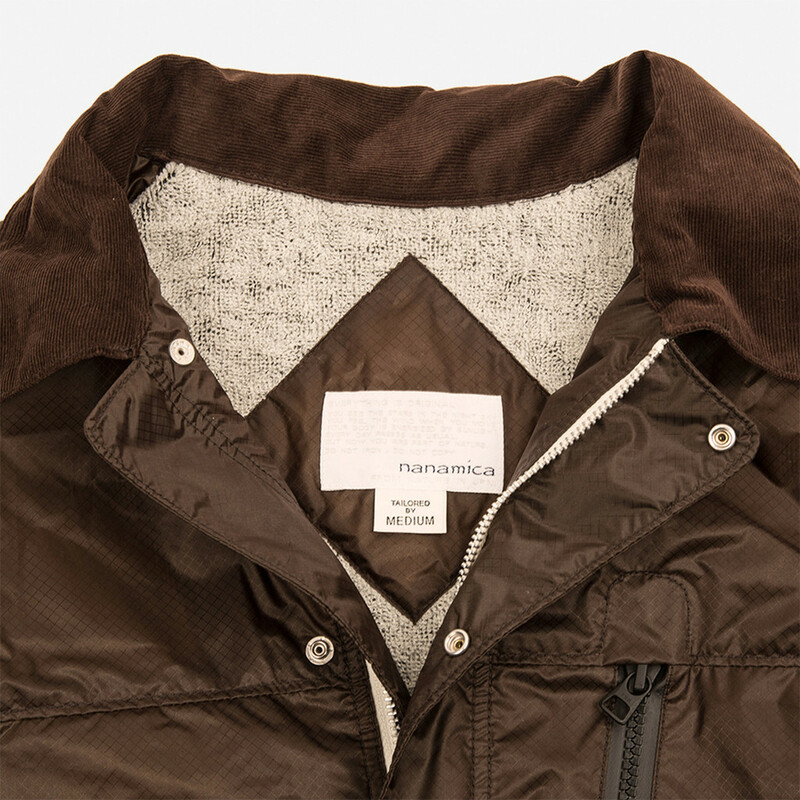 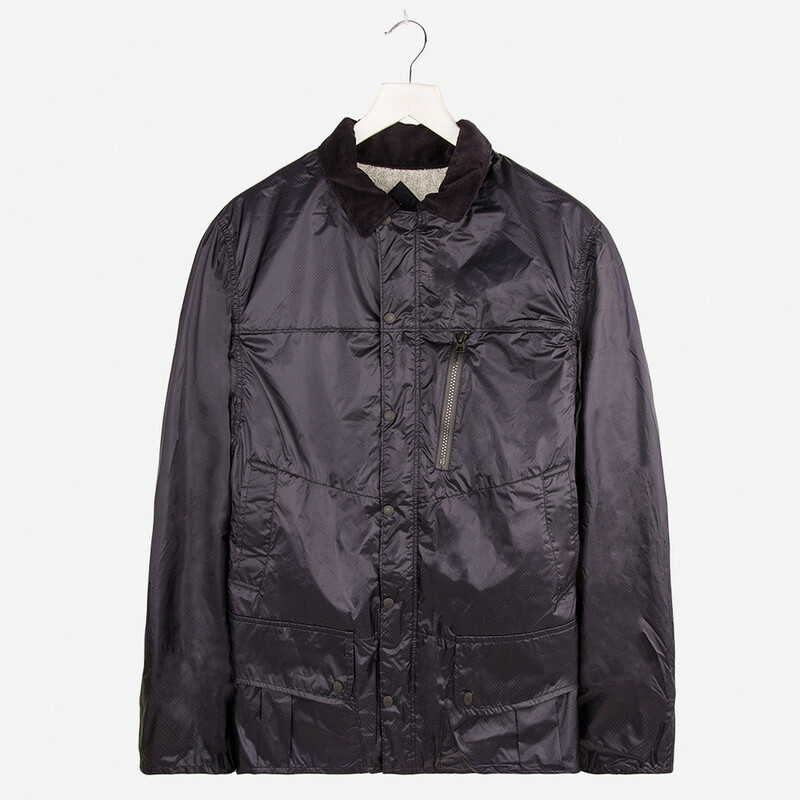 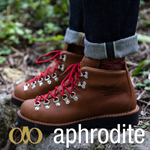 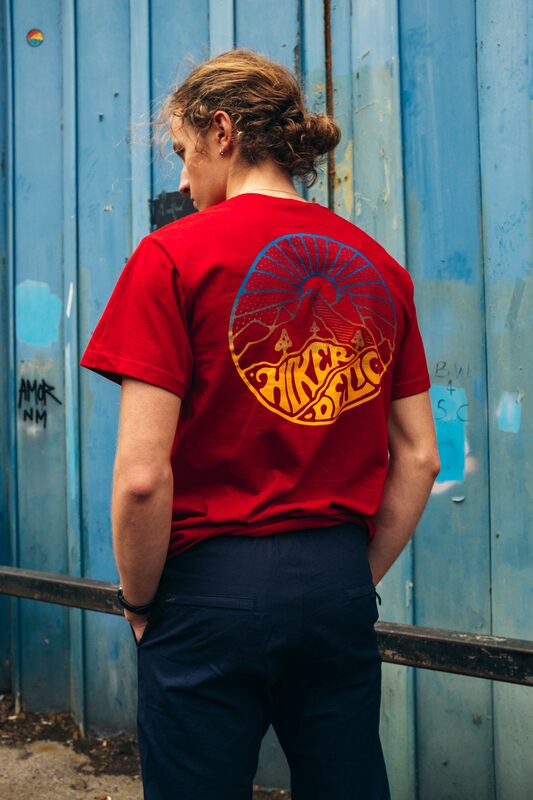 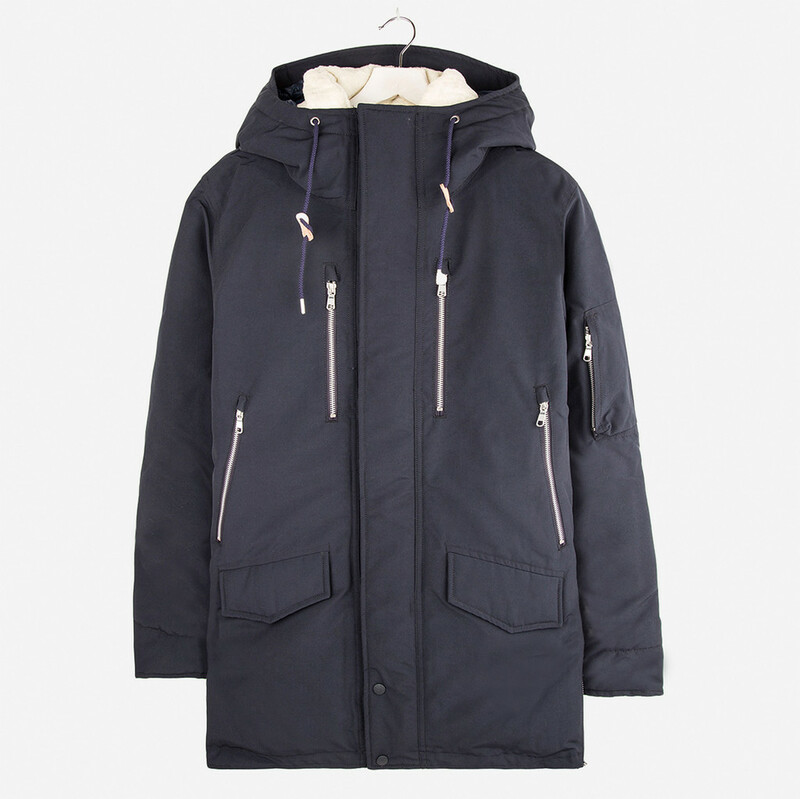 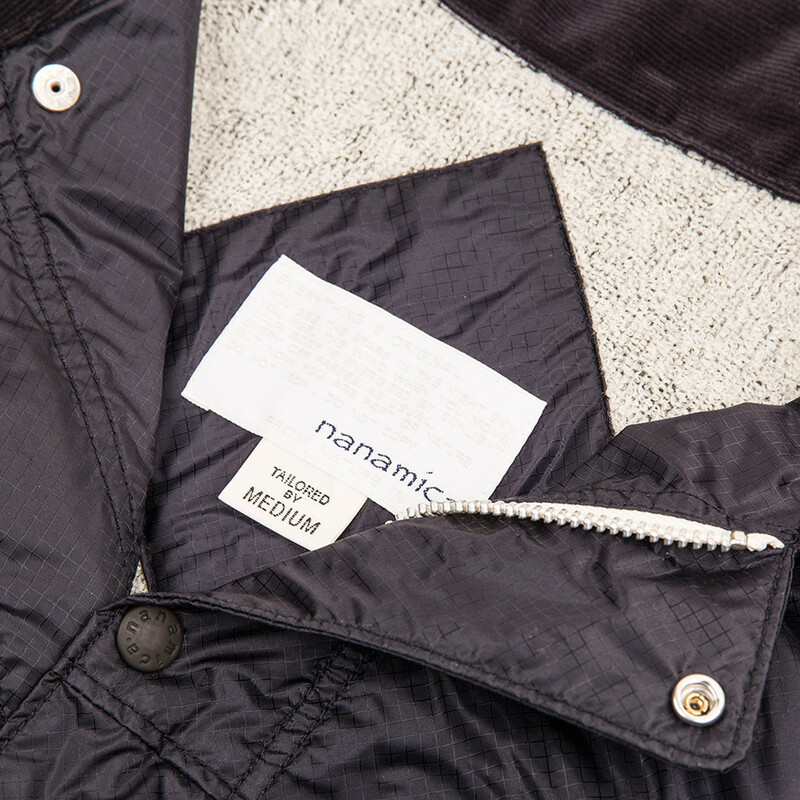 The cruiser is by now something of a Nanamica classic and the Hip store have some smart cord-collared, nylon versions that are ideal for wet winter weather and the kind of thing you can imagine a no-nonsense member of Tokyo’s Special Branch wearing on a Yakuza house raid. 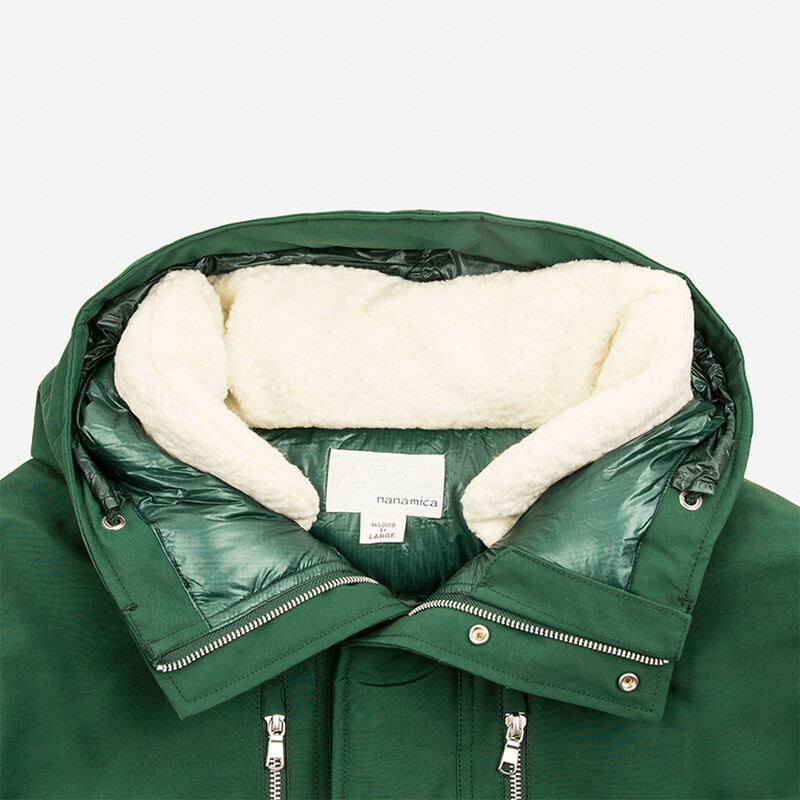 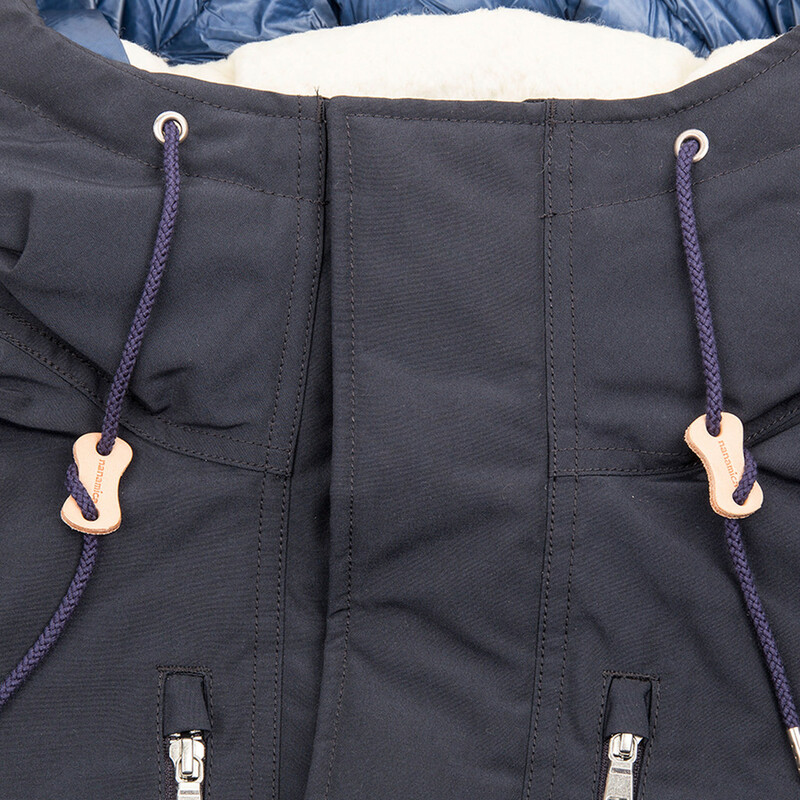 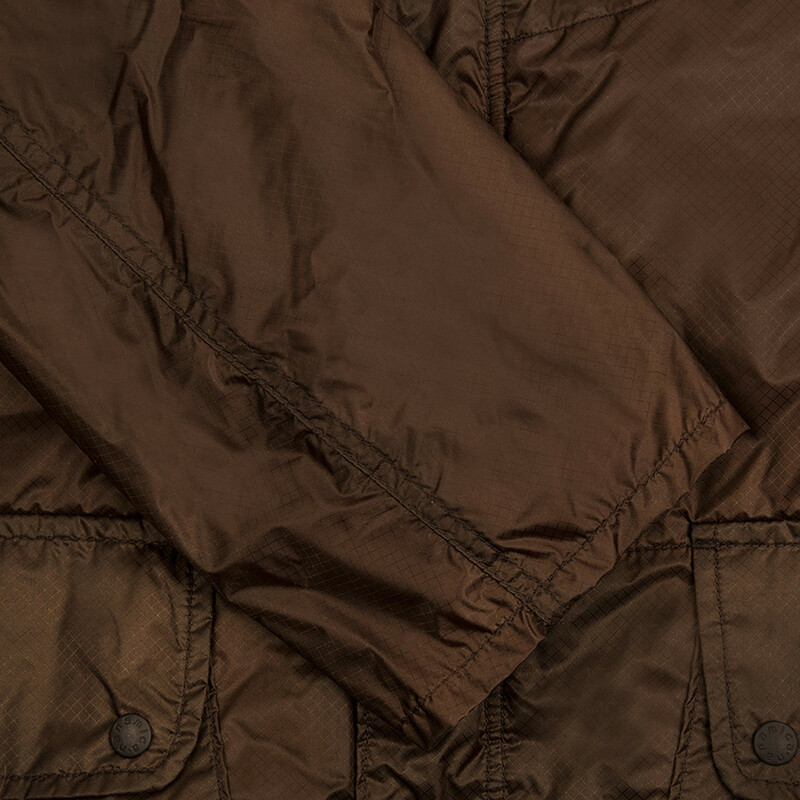 Whereas the Down coat is the ultimate piece of winter kit, a stunning, multi-pocketed parka on the outside and a double cosy shearling collared, super soft lining on the inside to make you feel both incredibly snug and smug in your choice of such a beautiful and high spec parka. 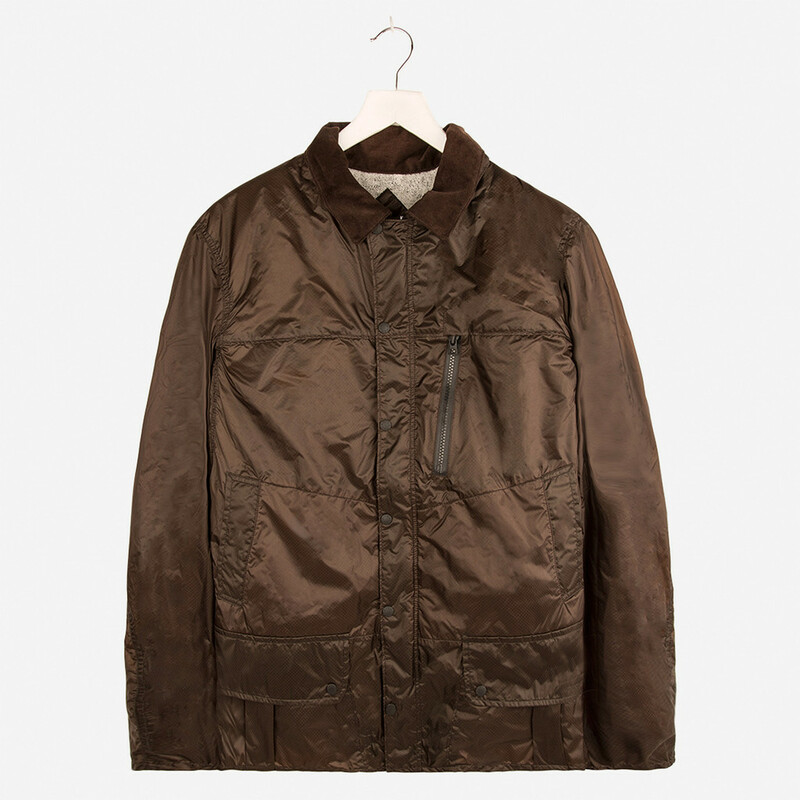 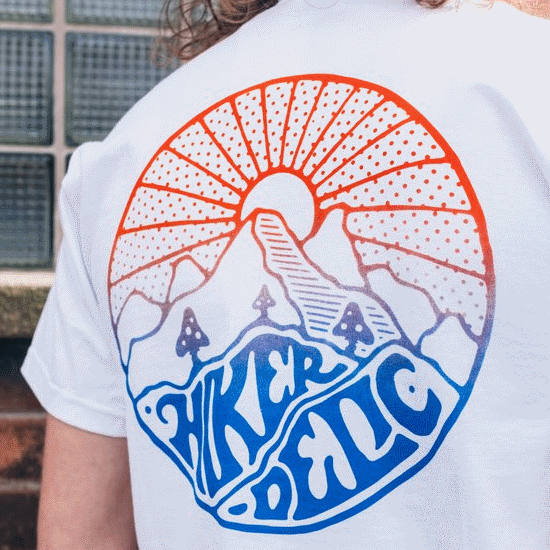 So if you’ve been dead good this year then maybe Santa will bring you one of these dream coats but if not then head over to Leeds/the internet and treat yourself to the ultimate in outer wear.